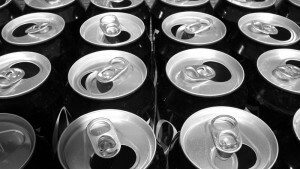 | The overall recycling rate for aluminium beverage cans in the European Union, Switzerland, Norway and Iceland increased by 1.8% to a new record level of 71.3% in 2013. European Aluminium considers this result an important milestone on its path towards its voluntary recycling target for used beverage cans of 80% by 2020. | Novels has published its 2015 sustainability report today, detailing significant progress toward increasing the use of recycled aluminum and using natural resources more efficiently. | Together with strong market growth the quantity of recycled aluminium packaging reached an all-time high in 2014. 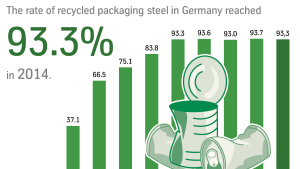 | With a recycling quota of 93.3% of the Tinplate packaging consumed in Germany, packaging steel has retained its top position once again in 2014. | For the first nine months of 2015, sales were also significantly lower than those of the previous year. 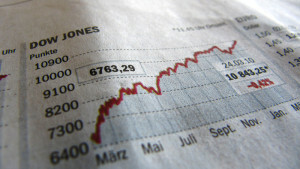 | 2015 has been “a very tough year” in which the “bad economic climate” has led to adverse effects on companies’ budgets and employment plans. So said the BIR Non-Ferrous Metals Division’s President David Chiao of the Uni-All Group in the USA at the body’s meeting in Prague on October 26. | Today, Umicore and IndustriALL Global Union renewed their Global framework Agreement on Sustainable Development for a period of four years. The agreement covers human rights (including collective bargaining and equal opportunities), safe and healthy working conditions and environmental considerations. 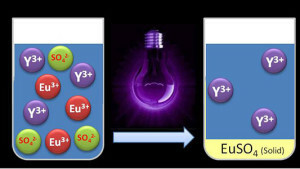 | Researchers from the KU Leuven Department of Chemical Engineering have discovered a method to separate two rare earth elements – europium and yttrium – with UV light instead of with traditional solvents. Their findings, which were published in Green Chemistry, offer new opportunities for the recycling of fluorescent lamps and low-energy light bulbs. | KU Leuven Chemists have developed a process, based on ionic liquid technology, for the recycling of the metals europium and yttrium from collected fluorescent and energy saving lamps. The metals are directly reusable in new lamps. 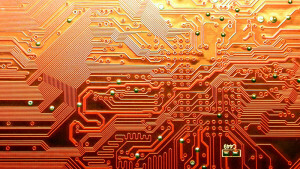 Compared to traditional solvents, the ionic liquid has a multitude of advantages, including its selectivity for metal dissolution and its reusability.